Diff Technics was started over fifteen years ago by Kon and the business has built a solid reputation as the specialist differential shop in Sydney. Kon has over twenty five years in the industry and started out as a fitter/machinist and has been involved in differentials and gearboxes for longer than he cares to remember. The workshop trades Monday through Friday and is open from 8.00am until 5.00pm each day. 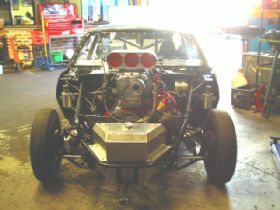 The shop has two hoists and can comfortably fit an additional two to three cars inside and has an expansive outdoor area. There are eight staff involved in the business with six employed in the workshop and two in the office. Diff Technics has built its reputation by providing top quality parts and doing the best job possible on all their customers cars. Many business owners in the trade refer business to them as they know the attention to detail and finished job will be of the highest standard and the customer will be happy well into the future. 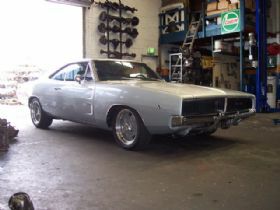 The company does a lot of work on Australian and American muscle cars including Fords, Mopars and General Motors vehicles and parts are readily available for concourse restorations or performance minded applications. Many European classics have passed through the shop including Fiat, Alfa, Mercedes and British models including Jaguar, BMC, Healey and MG - in fact there is nothing they dont touch provided they can source parts for the required work. Modern cars including local, Japanese and European variants are also catered for. 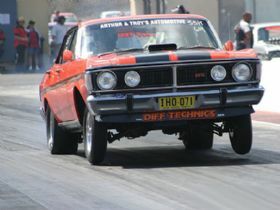 Their reputation is put to the test on a regular basis with a lot of their customers launching their cars at the drag strip looking for sub ten second ETs. 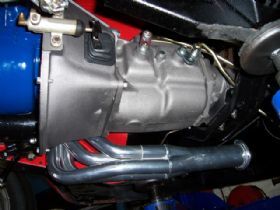 The company has built a wide variety of rear ends and gearboxes for their racing customers partaking in super sedan classes through to group one cars. A few examples of the performance credentials verified at the strip include a Honda S2000 that ran a 10.75 at 208.1 kph with a sixty foot time of 1.46 seconds. The lightweight Honda pumps out four hundred and fifty rear wheel horsepower. 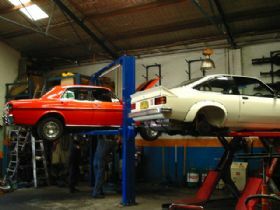 Kon the owner has a XY GT street car that regularly runs low 11 second passes while another customer has managed to cram a 496 Big Block Chevy into a Ford Capri and has recorded a best ET in the 8 second range. 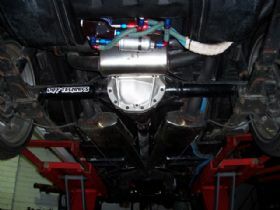 Not to be outdone, another customer runs a supercharged outlaw Camaro that runs low 7 second times. Diff Technics has built a dealer base in the USA and Saudi Arabia with representative companies providing performance based product offerings to their customers. If you are interested in purchasing parts this can be handled over the counter, by fax or phone or you can purchase online with a PayPal shopping cart. 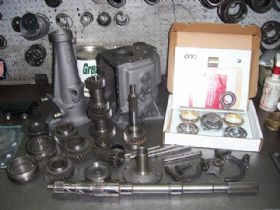 The company accepts cash, credit card, direct deposit and PayPal so there has never been an easier way to purchase driveline parts for your classic. If you have a specific requirement in mind or want to beef up your driveline to handle the extremes of motor sport drop by or call the workshop and the team at Diff Technics will be happy to assist with your project. 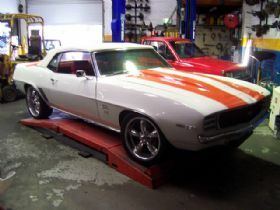 You can also check out the website which highlights a number of their customers cars, the parts they sell, specials, services provided by the workshop and the online PayPal shopping cart.